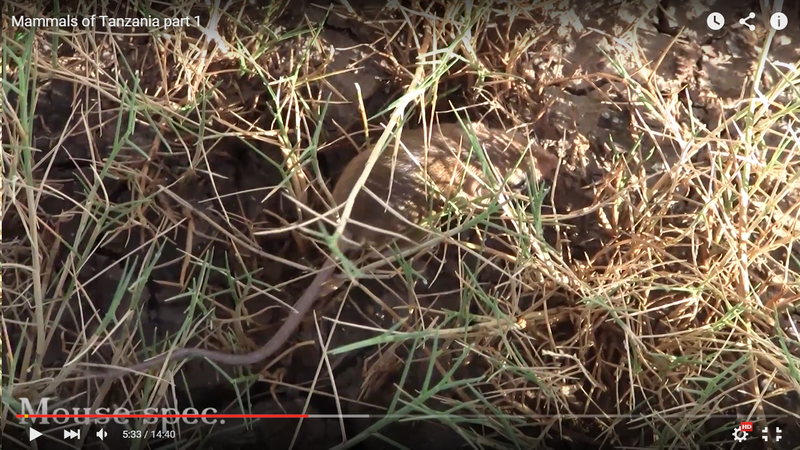 Home 2015 September 19 Help needed for this little critter at Lake Manyara, Tanzania! 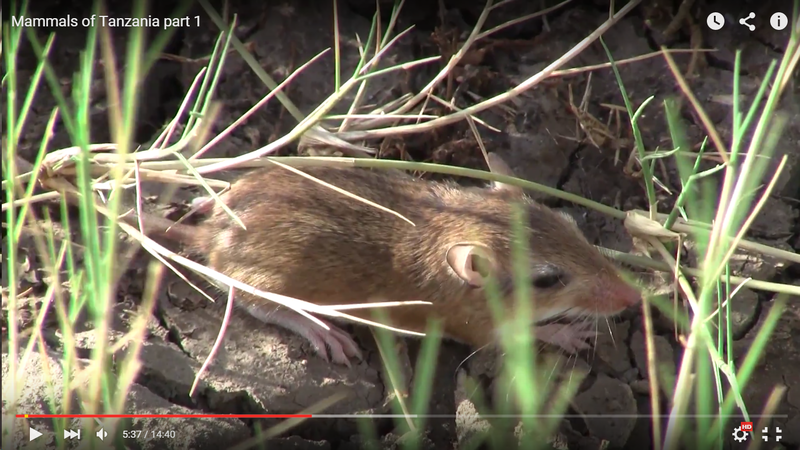 I filmed this mouse species while walking in a dry mud area with sparse short grasses several hundred meters from the shore of Lake Manyara in northern Tanzania. Does anyone have a clue what it might be? Hope so! Do you remember approximately how long the body and the tail were in cm? Hi Charles, thank you for your reply! It was back in 2012, so hard to guess. It seems the tail is slightly longer then the body, is that an important feature? 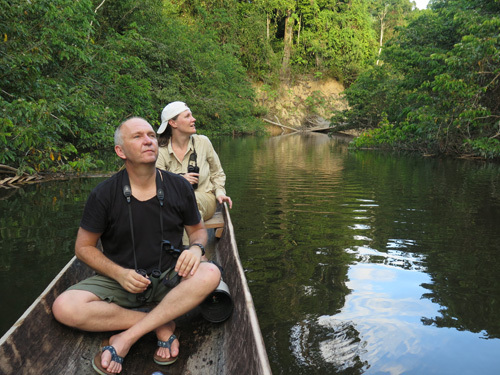 How many species are possible in the area? vdinets (below) opted Harwood’s Gerbil. Looks like a gerbil to me. Gerbillus harwoodi, perhaps? Hi vdinets, I haven’t thought of a gerbil, but I think you are right! The question is, how many species are possible in that area? If its small then its likely a Gerbillus – with pusillus being the most common in the area. If it was large, then Tatera robusta is the most likely option. Either way, its a gerbil. Is his head-body lenght 3 or 7 cm long? Its tail is nearly 1/3 longer as its head-body length. Its tail colour matches my footage, the tail in my footage is slightly longer as the head-body length. My gerbil was definetely bigger then 3 cm head-body lenght. How long is this species? Its tail is slightly longer as its head-body length. Which is also in my video. The tail colour seems to be black, so the colour doesn’t match my footage. I’m an amateur with these critters so correct me if I’m using the wrong identification technique! The Gerbillus head and body is definitely longer than 3cm. However I won’t have my books with me until early November, so I won’t be able to give you more advice until then. I suggest you drop me an email in early November and I’ll pull out the figures for you.